Love Bailey’s? Love baking? Then look no further; Lily Vanilli’s Baileys recipes are here. I have said it before and I will say it again, I don’t see the fascination with Bailey’s in terms of a straight forward drink, however baking is a whole different realm and Lily Vanilli’s has got my baking hands tingling. Baileys have teamed up with London baker Lily Vanilli and she has concocted some easy peasy bakes for us to whip up at home in a flash. 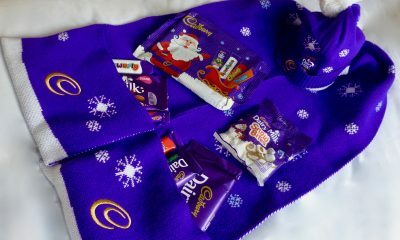 There are several recipes to chose from ranging from Bailey’s Fudge to Chocolate Cake with Baileys Salted Caramel and Baileys Hot Chocolate. That’s not to say however that you couldn’t put a spin on your own creation. 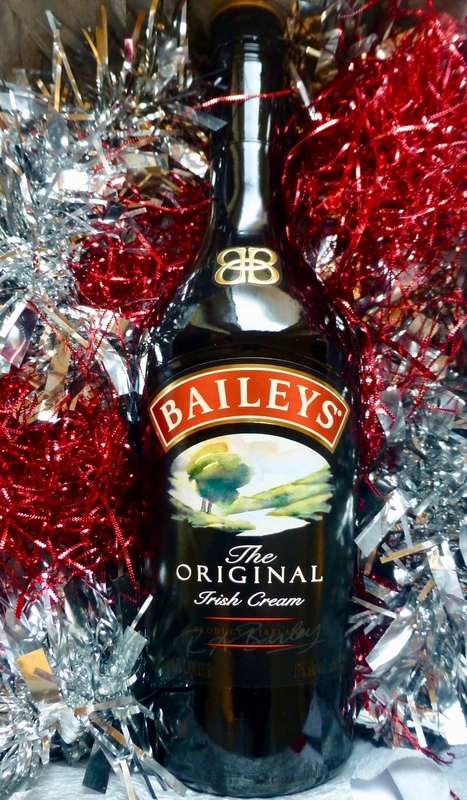 The world is your Baileys. On the run up to Christmas, which seems like an age ago, I was in a baking frenzy making gifts for loved ones. There was one thing missing and that I had decided was fudge. So naturally 2 days before the big day, I had a 3 hour window to make said Baileys Fudge, cut and bag it before being a mini Santa and delivering my foodie treats. Eeeeek. Having never made fudge before I was pretty much gambling here. If you follow on Instagram you may have seen my Instastories showcasing the making of such fudge and I have to say it went pretty well. A tad crumbly but on the whole rich, buttery, indulgent and most importantly tasted incredible. So much so I found myself munching away and having to swat away the hands of the parentals. For a recipe that used only 25ml of Baileys I was very impressed on the flavour, strong but not at all overpowering. The recipe was easy peasy, the need for a sugar thermometer wasn’t necessary and above all made the perfect gift. The only thing I would question was it doesn’t say roughly how long it takes to set or how Lily managed to get the fudge into those amazing star shapes, I tried and failed, so opted for the rustic approach. That said a fab and easy recipe. 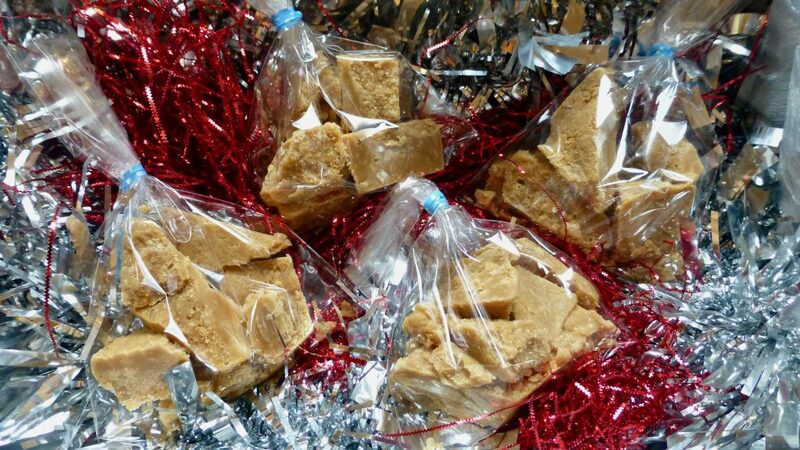 If you fancy making this delightful fudge the recipe is below. To test whether it’s ready, just drop a little of the mixture into a jug of ice-cold water. A soft ball of fudge should form. If you have one, you can check it with a sugar thermometer (the fudge should be approximately 116°C when done). Pour into the prepared tin and leave to cool completely before cutting into any shape you like. This fudge is quite soft so make sure it’s properly set before cutting. Cut it into stars, pop them in a bag and decorate with a sprig of holly! *A huge thank you to Taste PR for sending me the Lily Vanilli’s Recipes & Baileys.